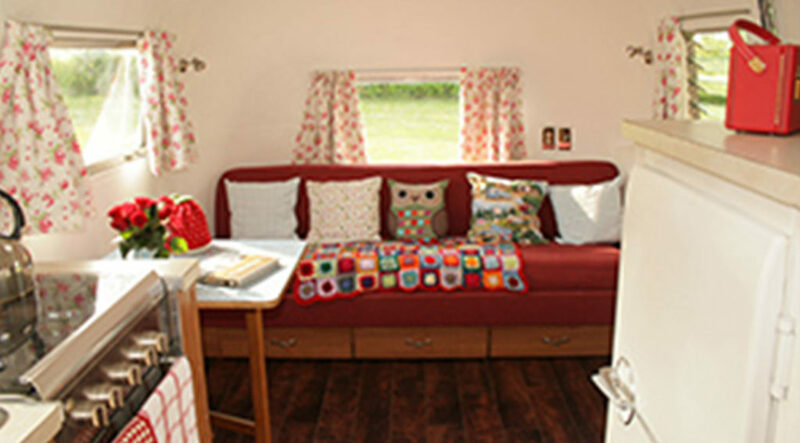 This small trailer park is a slice of vintage Americana in the Suffolk countryside. 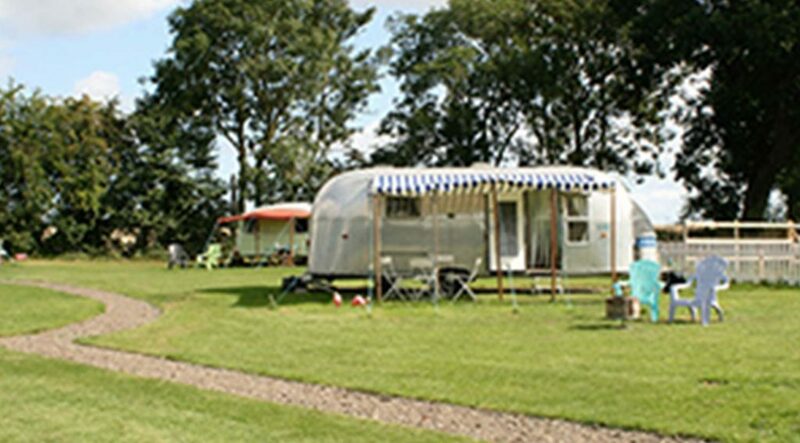 Happy Days Retro Vacations is home to a fleet of shiny retro American Airstream caravans. 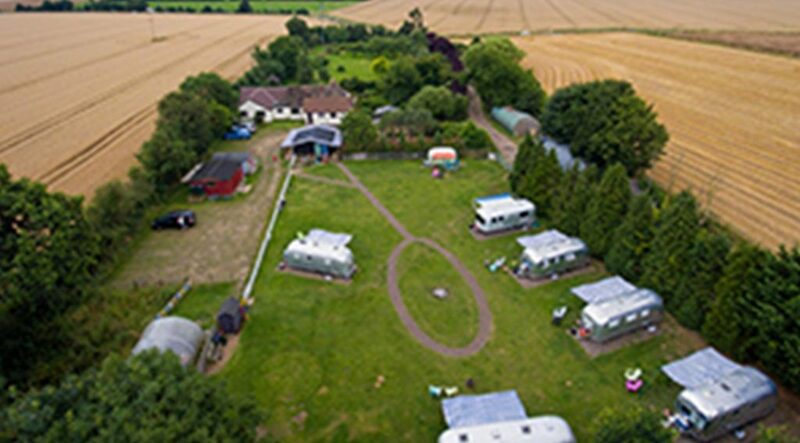 This award winning site has been listed amongst the Top 20 UK Glamping sites in The Times for the last 5 years.